In the beginning WALLRAM CTE started as a regrind service supplier. Meanwhile they are also producer of special tooling especially for the canmaking industry. This requires beside the engaged and qualified employees we already have also additional grinding technology. 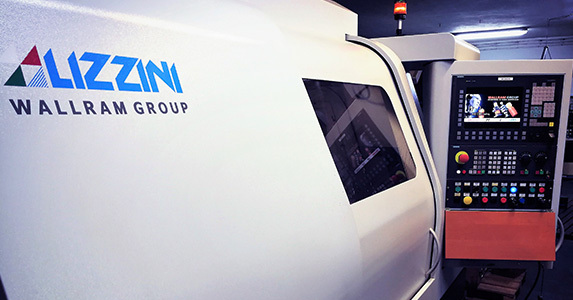 A huge step forward is now the addition of a LIZZINI Polar Grinding machine. The concept of this machine is a joint development inside our group bringing together the skills and experiences of the toolmaking companies with the knowledge in machine-building.